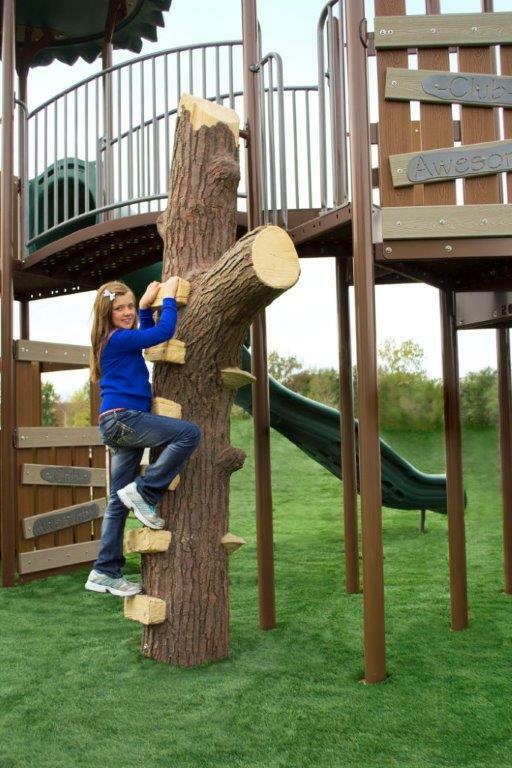 Have a look at this post where Today’s Parent picks 6 Playgrounds You Need To Visit in the Ottawa, Ontario, area. These parks feature the best our capital has to offer in play, and will delight everyone in the family. The Today’s Parent post shows a photo of the play area, gives a brief description, and provides addresses and links to guide you to the location. Local PlayPower Canada representative Playground Planners can answer any questions you have about the equipment and how to create great play areas. Hippo Speaks 5 Languages! The Aviva Community Fund Is Donating $1 Million Again!